Learning about Salt Lakes with Top Gear! One of my students suggested that we do a revision lesson on salt lakes using the Top Gear Botswana special, so I will be using this with my students next week. Thank to Chris for the idea! 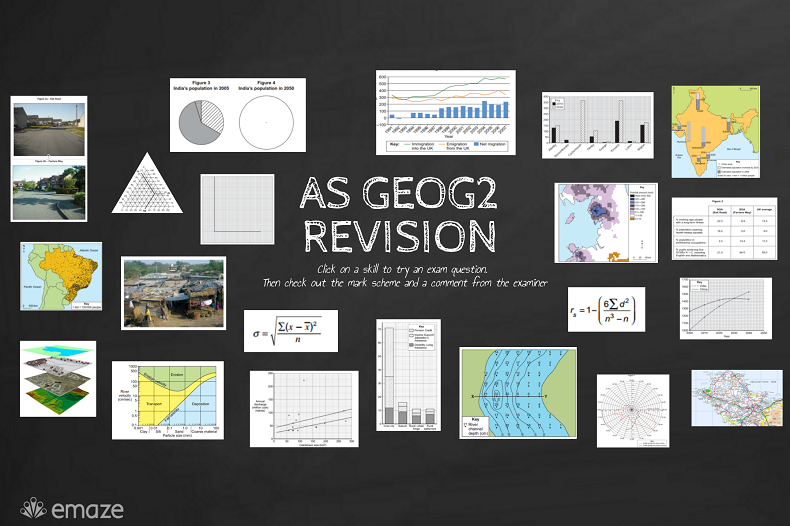 Are YOU prepared for the GEOG2 exam? One of the THE MOST IMPORTANT things you need to do to prepare for your AS Geography exams is to practice your EXAM TECHNIQUE. Hopefully this post can help you do just that!